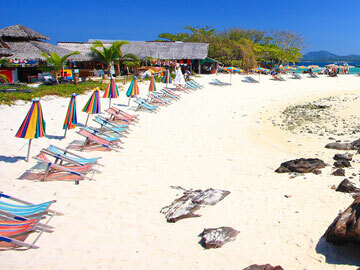 Half Day to Khai Nok, Khai Nai, Khai Nui by speed boat Khai Island is quite isolated and uninhabited, the small island has observing the tropical Colorful fish, and coral reef suitable for snorkeling. 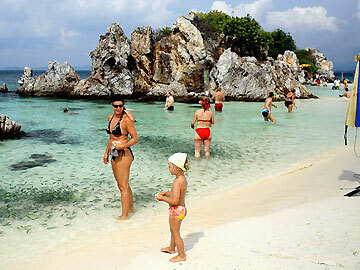 A great place to spend the day in peace and quiet, it has a beach on either side of the island. 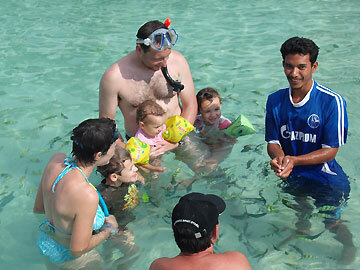 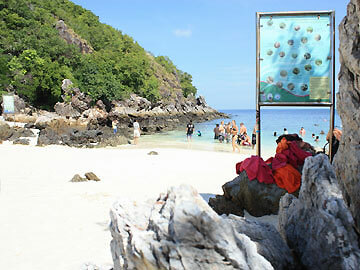 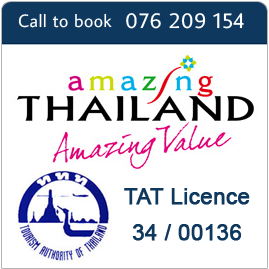 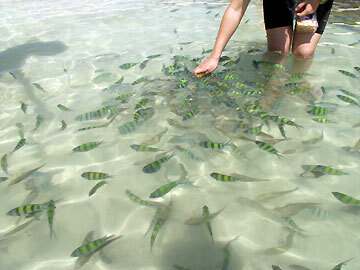 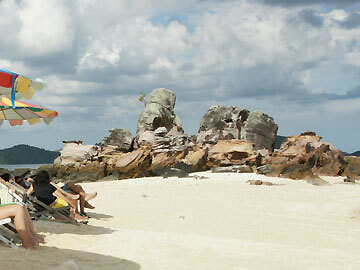 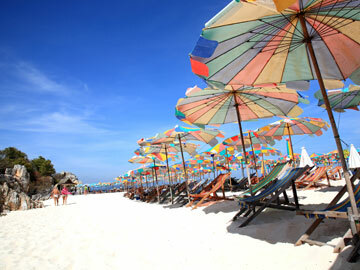 We offer day trip to Khai Islands group which are consists of three lovely Island Khai Nui. 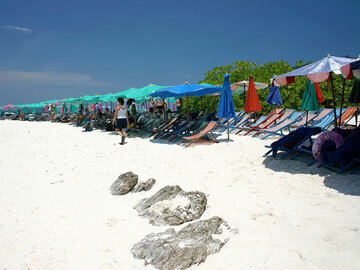 Khai Nok, Khai Nai.